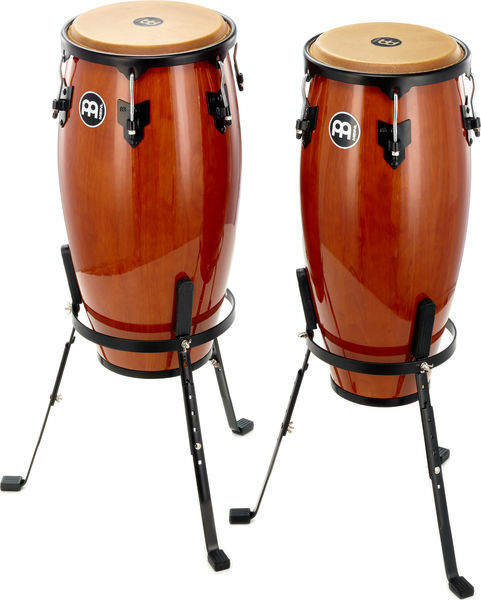 I love the sound of the congas. No professional equipment, which at the price really nobody can expect, but nevertheless so good that it is fun to play on it. ID: 210565 © 1996–2019 Thomann GmbH Thomann loves you, because you rock!